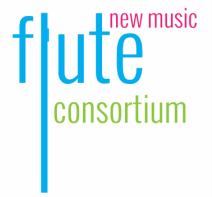 Flutist Members: Please contact the composer prior to any performances and offer to provide performance details and a copy of the printed and/or electronic program. Kansas State University. Manhattan, KS. Dr. Karen Large, Dr. Shelley Martinson, Dr. Elizabeth Robinson, and Anna Wimmer.